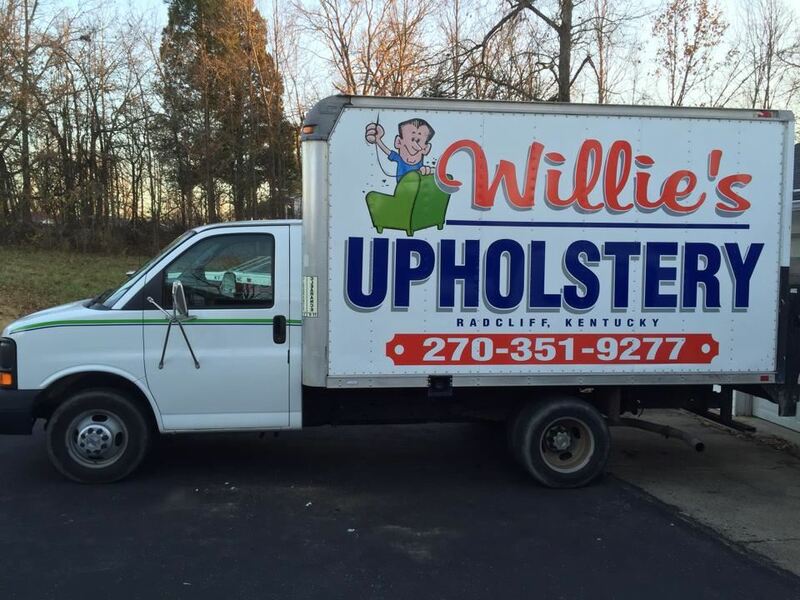 Join the RSBA and Kenny Saltsman, owner of Willie's Upholstery , for the 39th Anniversary of Willie's Upholstery. This business, started 39 years ago by Willie Saltsman, is one the oldest businesses in Radcliff and enjoys a great reputation. Note: this business is in a residential area and may require a short walk to get to the event. To schedule an RSBA event , contact TW Shortt, twshortt@gmail.com.